Whether you're looking for a quick and easy way to find a home or just casually browse homes for sale, you've come to the right place. EnSky features for-sale property listings across the United Arab Emirates, including new construction houses, foreclosed homes and Rentals. The real estate listings on our site come from multiple listing services nationwide, providing the most accurate and up-to-date information on the web portals. 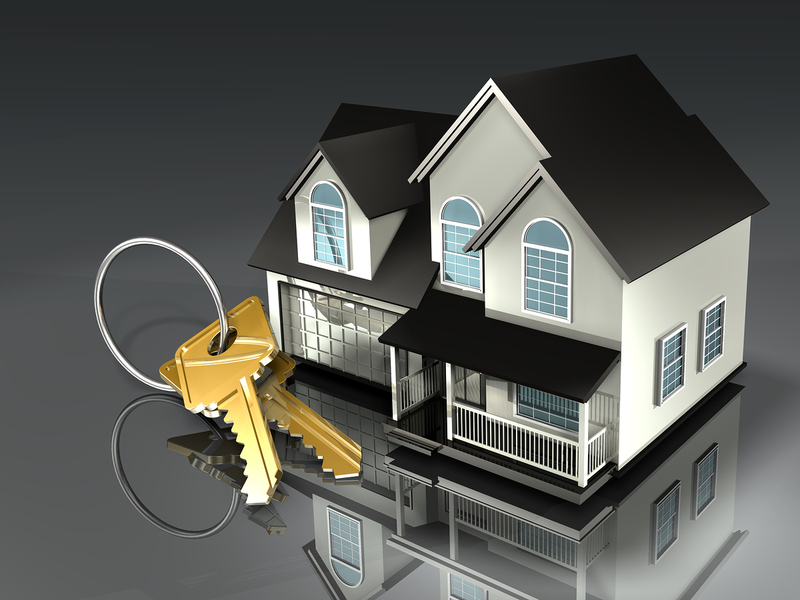 If You Wish to sell any property or Unit, We are always their to help you get the best deal. Just leave your Contact Information and we will get back to you ASAP.